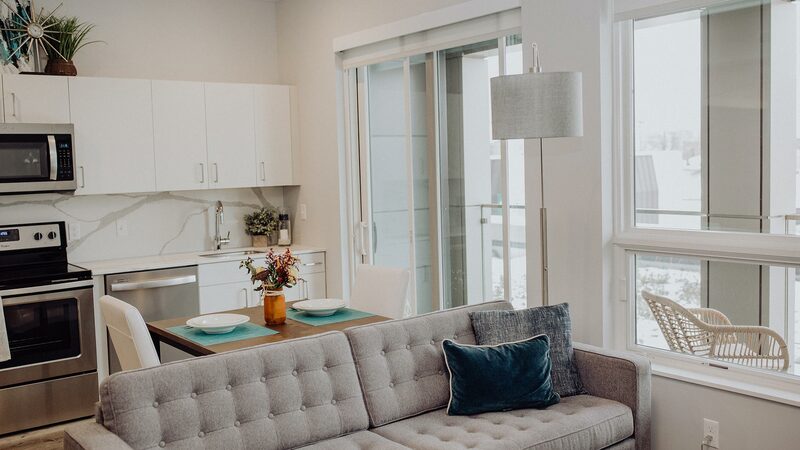 The Hendrik honors the legacy of Meijer founder Hendrik Meijer by enriching the living experience of its residents and providing beautifully designed living spaces that meet their unique needs. 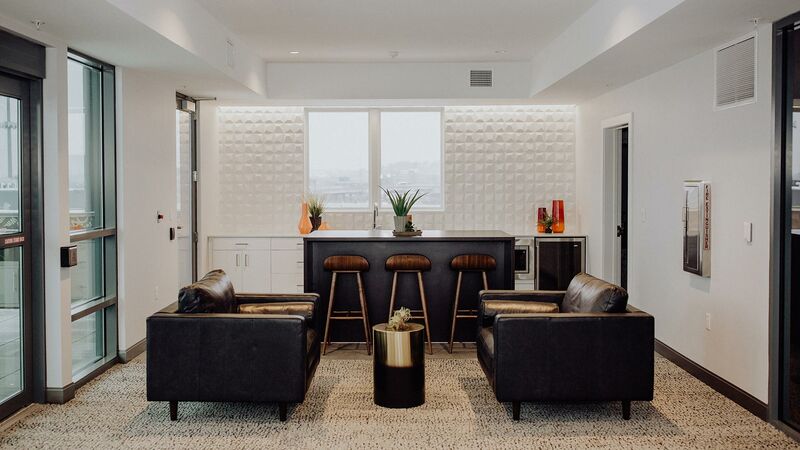 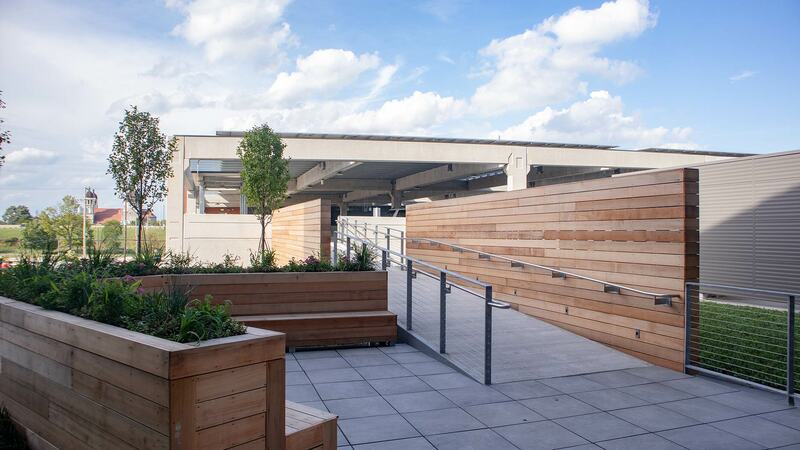 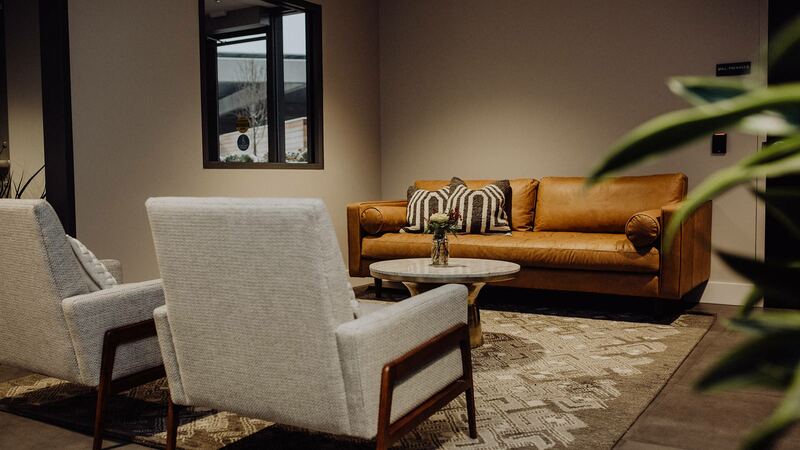 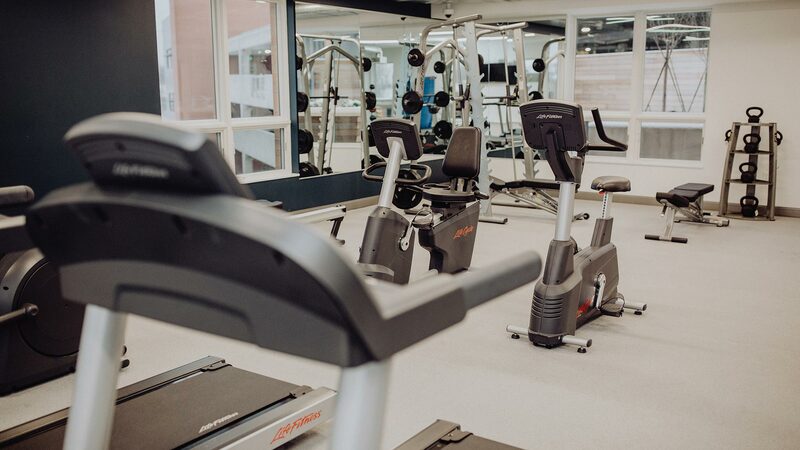 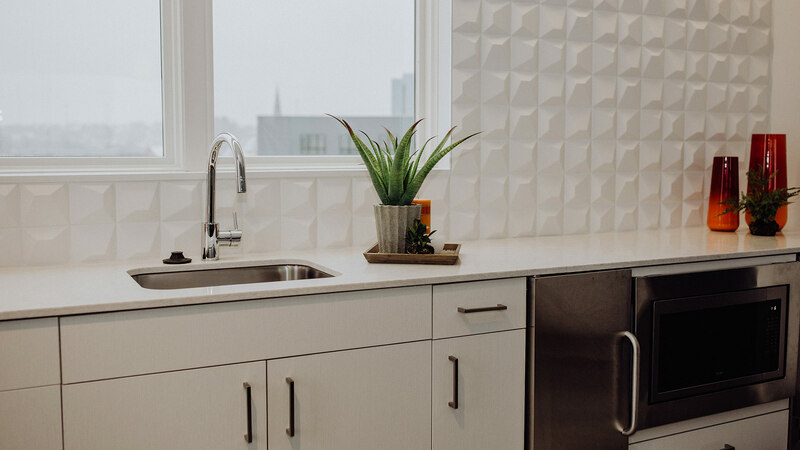 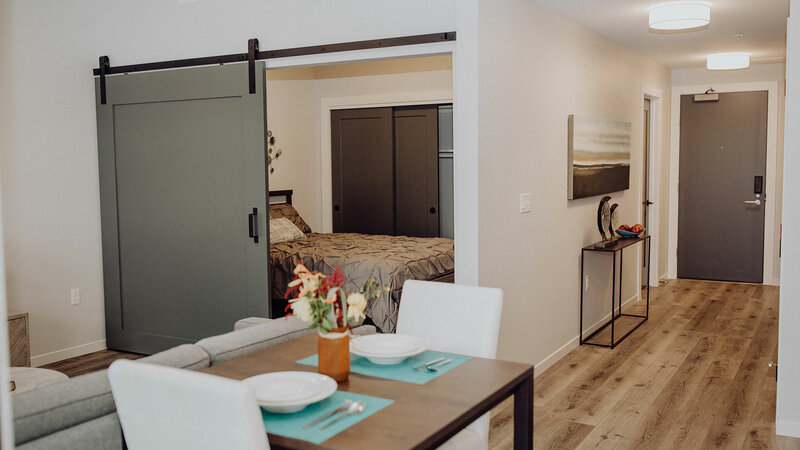 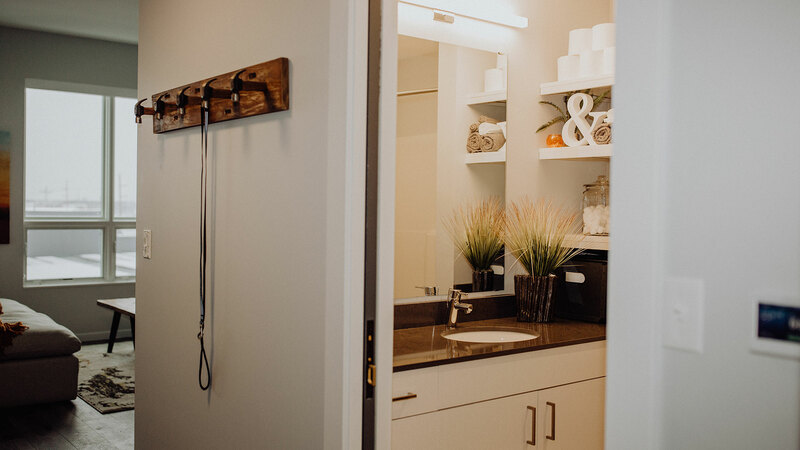 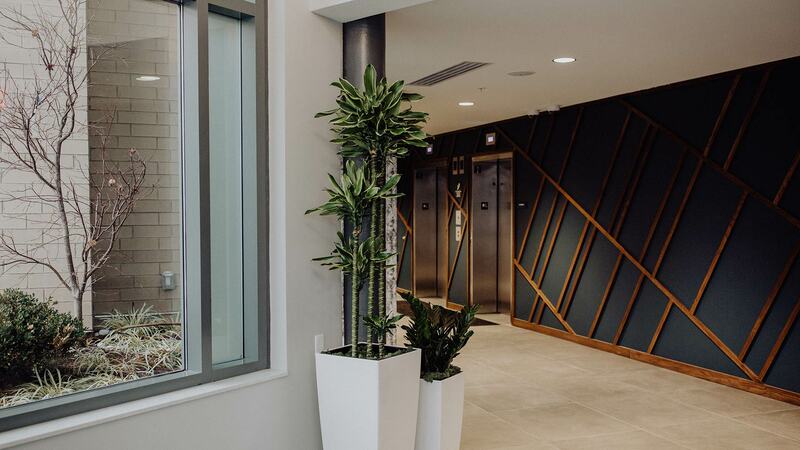 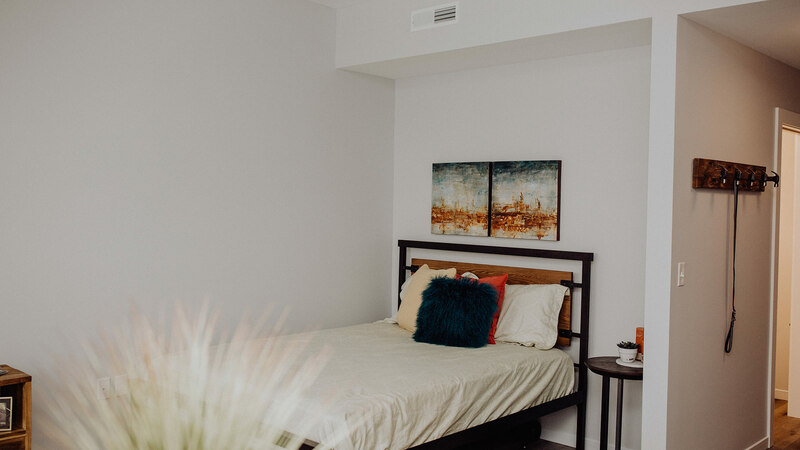 The property is comprised of 116 studio, 1-bedroom and 2-bedroom units tied together by a wide variety of amenities, including a fitness center, rooftop terrace, connected parking deck and community room. 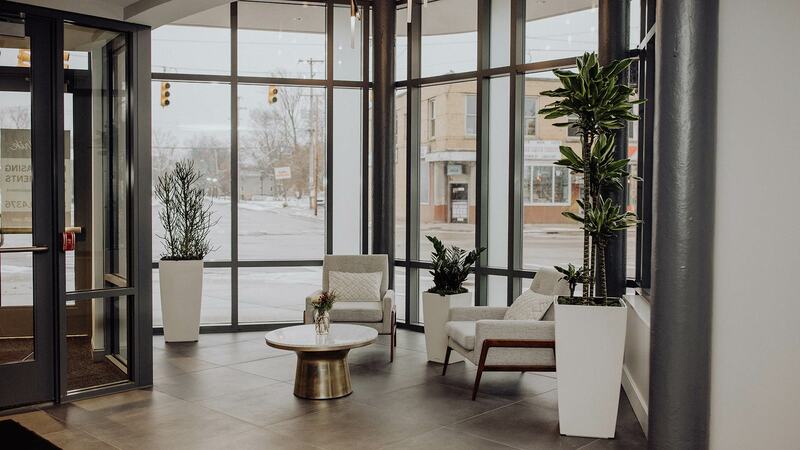 Residents also benefit from a direct connection to Bridge Street Market, Meijer’s new neighborhood grocery store concept.